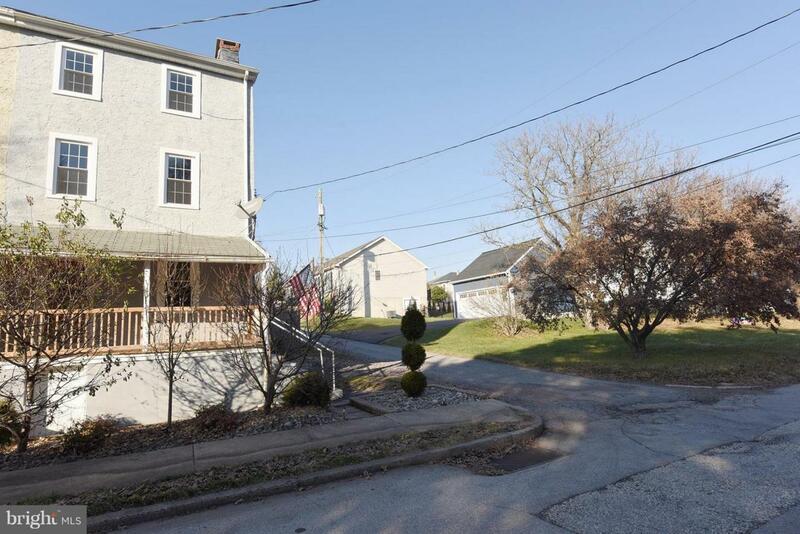 Charming twin home within easy walking distance to Downtown Phoenixville's Unique Shops, Historic Theater and abundance of coffee houses and restaurants! This home features hardwood floors throughout, updated windows and Heater! Fantastic fenced yard with covered rear porch, front porch and off street parking! Large living room/dining room with hardwood flooring as well as a large eat in kitchen with island! The kitchen also offers an exit to the rear yard. This floor also offers a full bath. 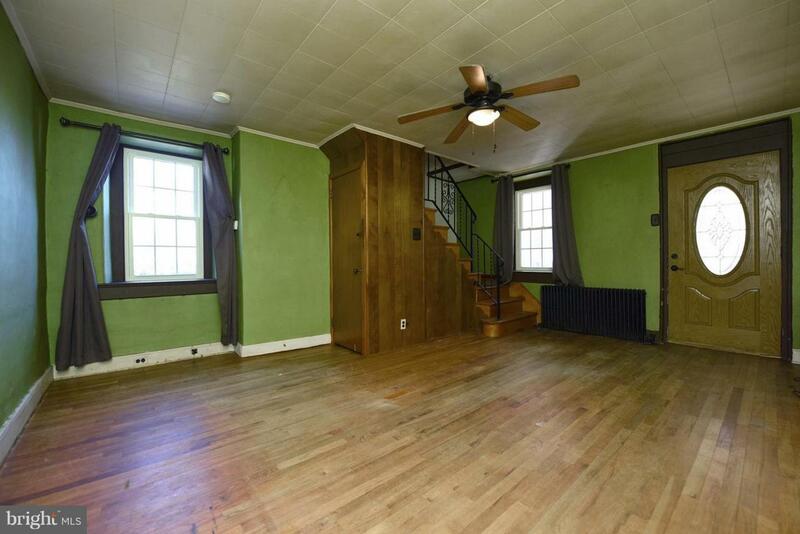 The 2nd level features a large bedroom with hardwood floors! The 3rd level features another large bedroom and the 4th level offers an unfinished attic space. 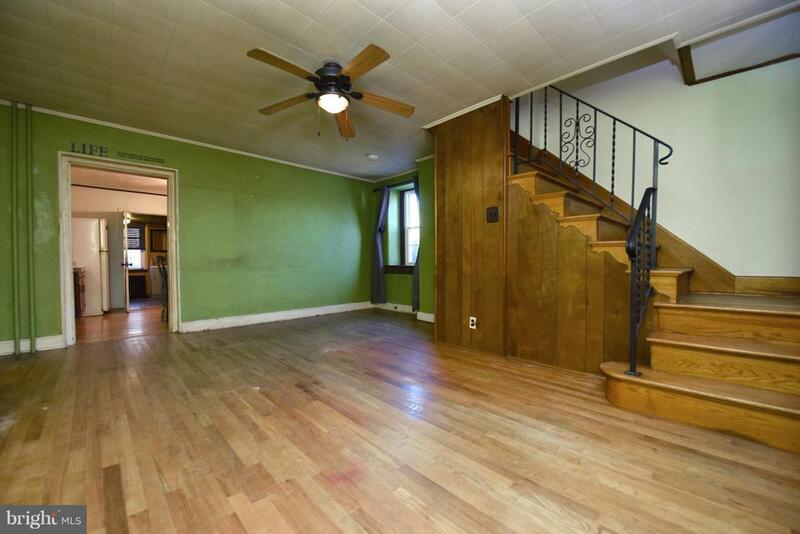 Full basement as well in this home. You will find fruit trees at the front of this home, a firepit area in the private rear yard as well as off street parking. A unique home with a fabulous price. You can actually own this home for less than renting! 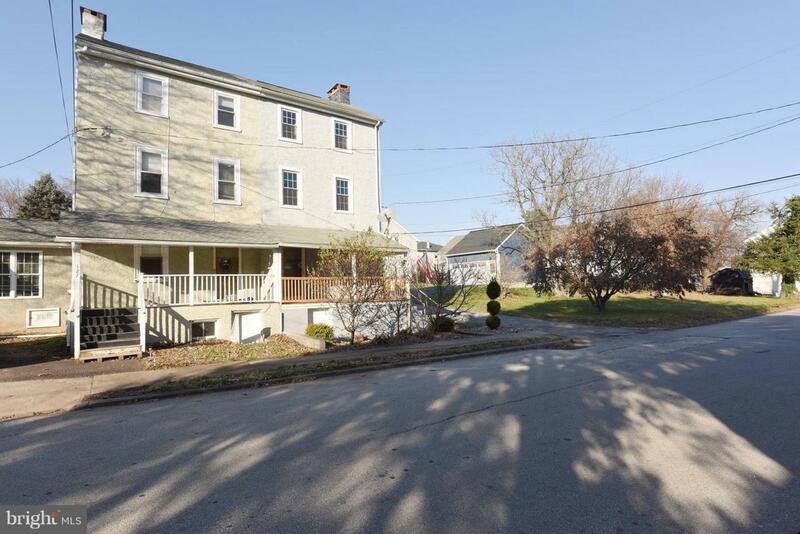 Your own piece of Downtown Phoenixville at an affordable price!